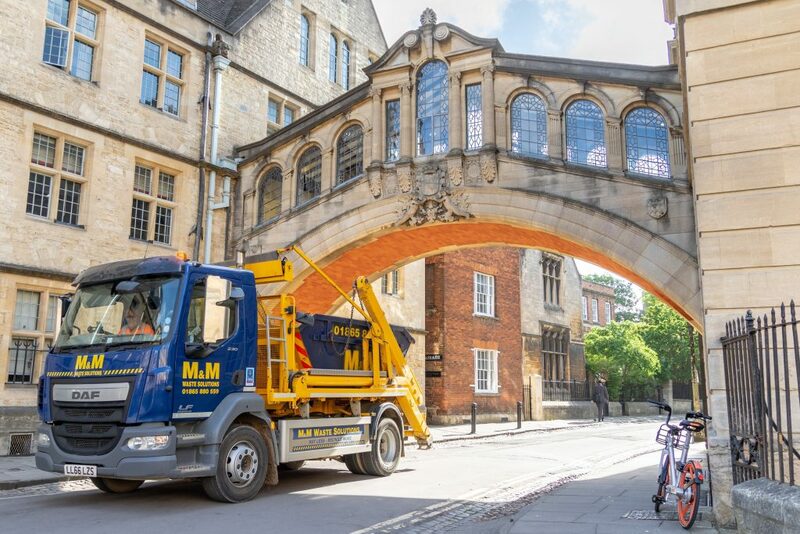 Originally trading as M&M Transport, M&M Waste Solutions was formed in 1972 based in Witney Oxfordshire. With a handful of staff and 3 vehicles, the company’s core business was coal distribution mainly into Wales and skip hire. By the late seventies the coal distribution industry was in steady decline due to railways being cut back and the movement to electric and diesel-powered trains. 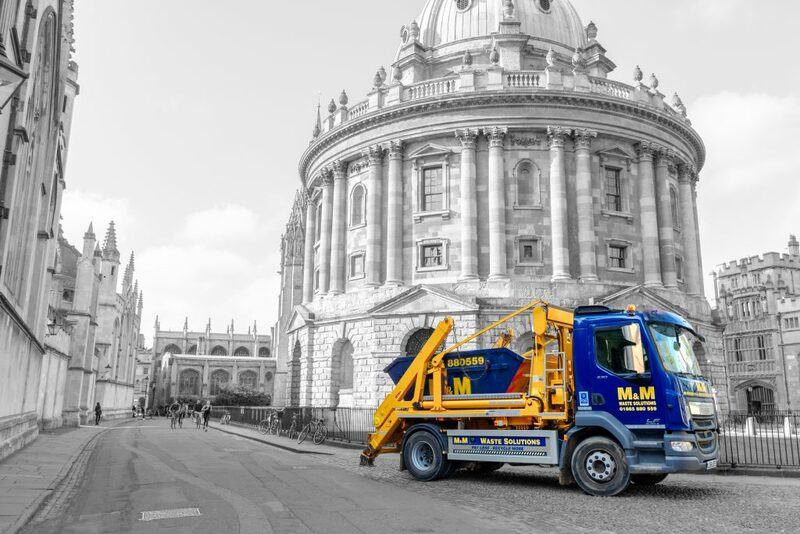 M&M Transport shifted their focus to skip hire and waste management, throughout the 1980’s the company steadily grew, the tipper trucks were replaced with skip loaders and the client base increased. In 1992 the company became known as M&M Skip Hire Ltd and by 1994 had acquired Finchers another local skip hire company. Remaining in Witney the company firmly established itself as one of the leading suppliers in skip hire across Oxfordshire. M&M Skip Hire had started to outgrow its current premises by the turn of the century, the company moved into their current home at Worton Park in Cassington, the site offered plenty of space to run our transfer station and MRF as the company transitioned from waste collection and disposal into waste management and treatment. Fast forward to 2017 the company is now trading as M&M Waste Solutions, with over 60 staff and a commercial fleet in excess of 20 vehicles, M&M Waste Solutions is still at the forefront of waste and recycling across Oxfordshire. We continue to invest in state of the art equipment and facilities to maintain our position as Oxfordshire’s premier waste management company.